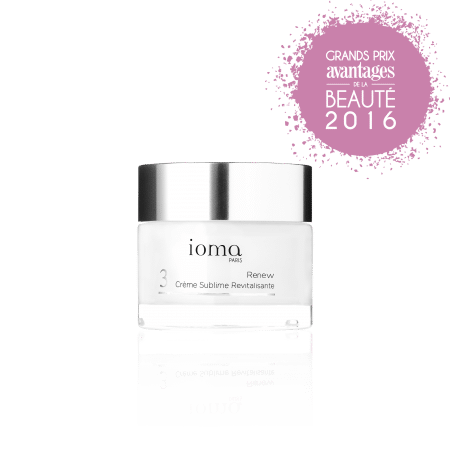 The IOMA Mild Toner Foam has a unique texture and makes skin cleansing a genuine moment of pleasure. Once rinsed, the make-up is removed, the skin is clean, soothed, and naturally soft. 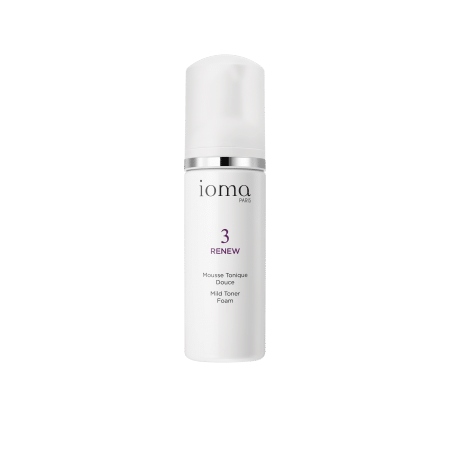 IOMA Mild Toner Foam has a unique airy texture that comforts your face and leaves skin without impurities. 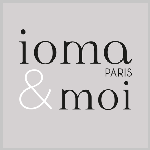 Apply the IOMA Mild Toner to your face and neck, morning and evening, using your fingertips. Lather up by making small circular movements. Browse our selection of recommended products with Mild Toner FoamI personalize my Beauty ritual.